The brain is our most powerful tool, yet most fail to understand it. Imagine the possibilities if you could harness the power of this magnificent biological supercomputer in an instant. Donna Blevins know you can tap into this potential and be the best version of yourself: confident, authentic and totally in control… and she’ll tell us how. 14:00 - Find joy in everything! 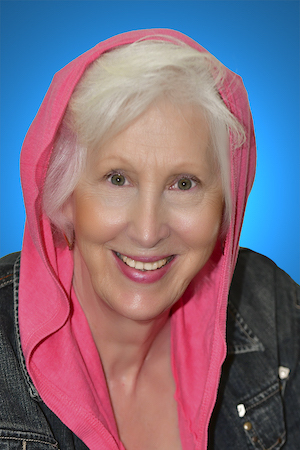 Donna Blevins went back to school at the age of 58 to earn her doctorate in Metaphysical Coaching. She is a mindshift coach, motivational speaker, and international professional poker player, who used her MindShift Exercises™ to accelerate her miraculous recovery from a life-threatening stroke.